Components have a polished chrome finish for a brilliant display. 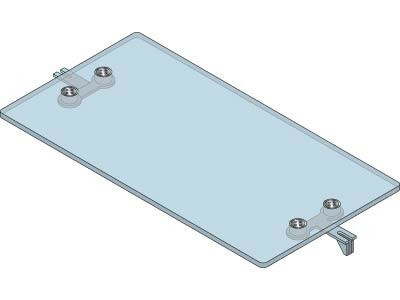 Designed for use with 5/16" (8 mm) glass or plexiglass only. Please see catalog page and installation instructions for further details.